After a long television and film career at Warner Brothers, Disney and Paramount, Bilson served as a senior executive in the video game industry at both Electronic Arts, and THQ. 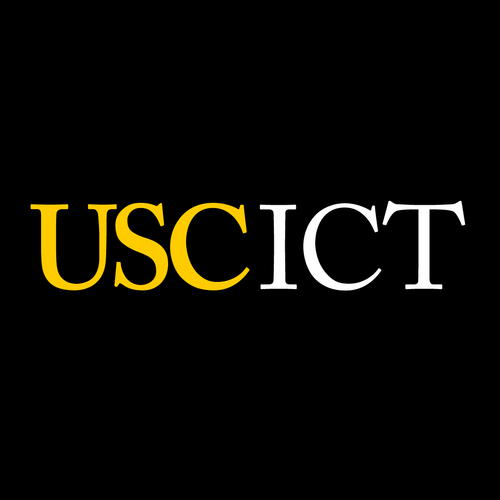 Danny has experience developing properties in film, video games, TV, theme parks and comic books. Bilson currently has a major motion picture in production being directed by Spike Lee, set for release in 2020. Danny has consulted at Walt Disney Imagineering as well as Tencent games where he runs the Tencent Spectrum training program for their senior producers and developers twice each year. 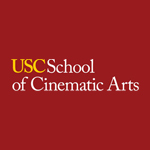 Bilson has been on the faculty of the USC School of Cinematic Arts since 2005, where he teaches screenwriting, narrative design and Advanced Game Production. 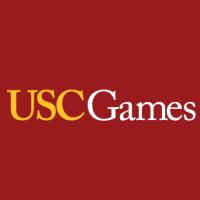 Danny is Chairman of the Interactive Media and Games Division and was recently appointed Director of USC Games, where he leads the joint program shared by both The School of Cinematic Arts and the Viterbi School of Engineering.